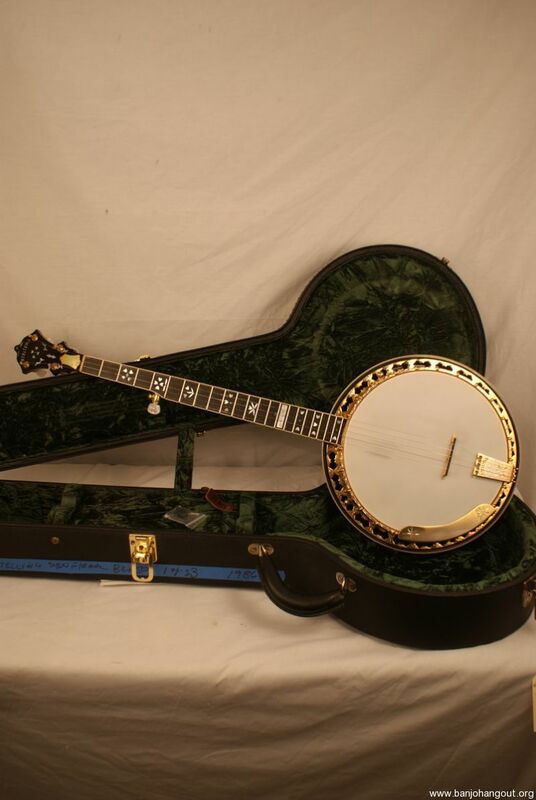 This is one of 23 banjos that were made in the 1980’s as a limited run. Number 17 of 23. This is highly collectable and was named after Sonny Osborne of the Osborne brothers. The banjo is all original. 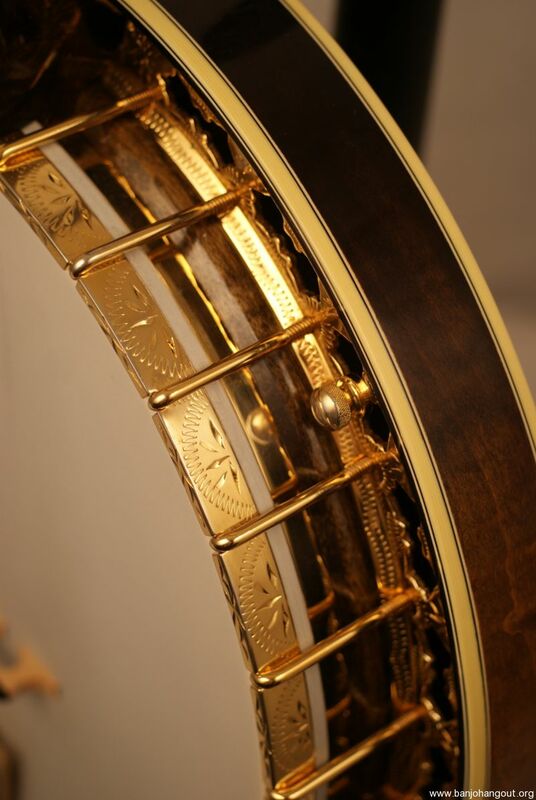 This is a gorgeous curly maple with gold hardware. The hardware is engraved and is beautiful. This is a true work of art. 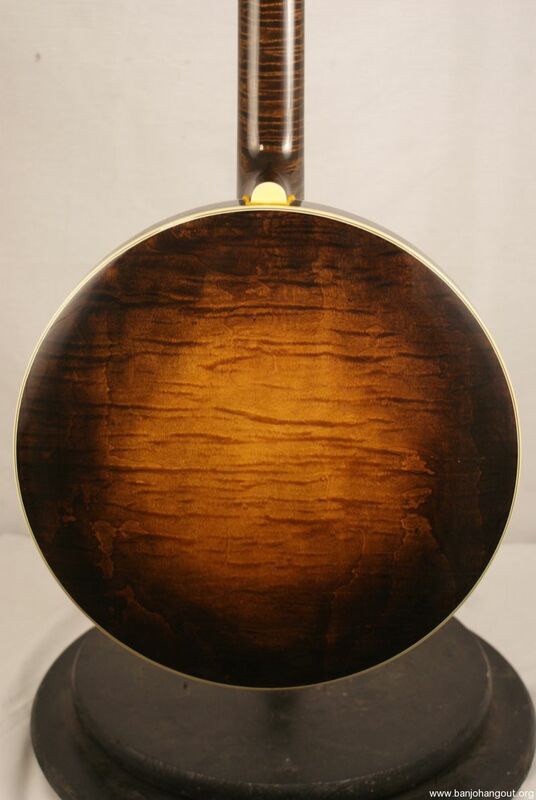 The neck is also curly maple and there is an ebony fretboard. The neck and resonator are both fully bound. There are flowers inlaid up the fretboard and headstock. The fretboard has a SONFLOWER block at the 15th fret. This is gorgeous, fully worked, rare, all original and top of the line. This also includes a Stelling hardshell case. 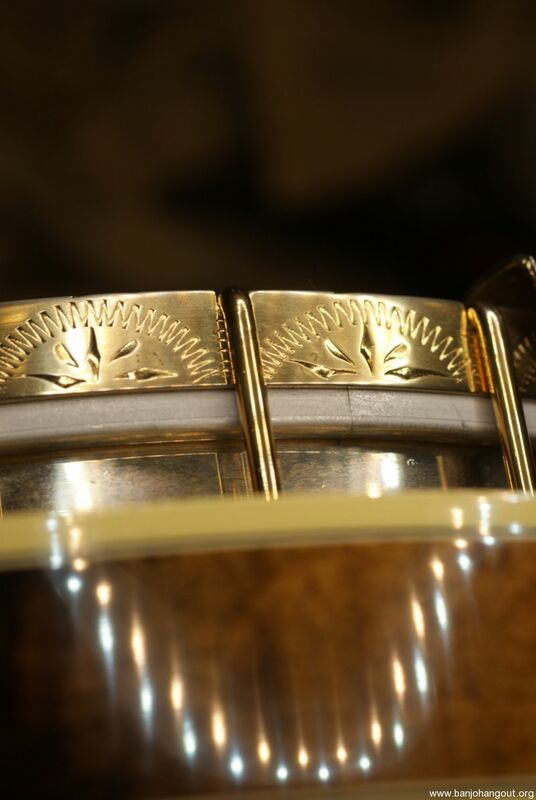 This banjo is in superb condition. The wood shines and the hardware is glowing. The fretboard is clean all the way down. The first few frets show some very light wear but not much. The rest of the frets are essentially perfect. There are spikes in the 7th-10th frets. The armrest shows a bit of fading but the rest of the hardware is stunning. 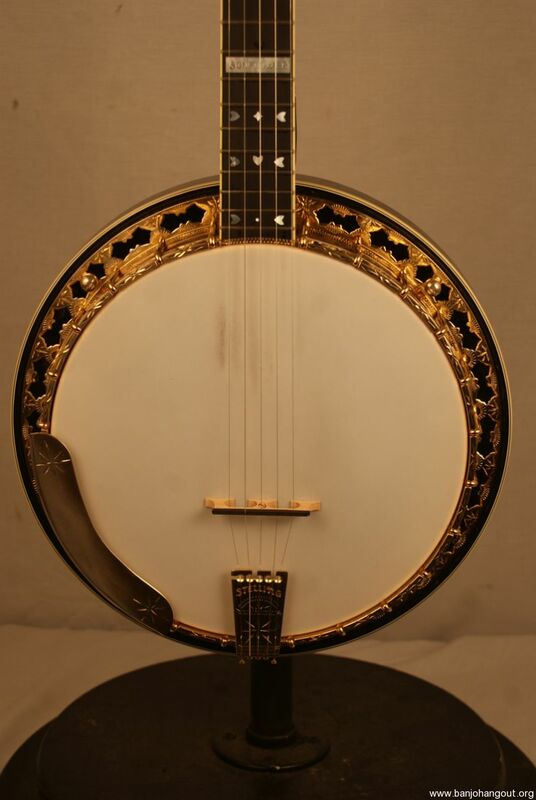 This is an unbelievable banjo. The original case is also in fantastic condition. This ad will automatically expire 5/13/2019 7:16:05 PM unless updated before that date. To keep the system current, ads expire if not updated for more than 60 days.